I've been gluten free for quite some time now. Almost 10 years to be exact. Let me tell you 10 years ago it was next to impossible to find a half way decent remade gluten free bread in the local grocery store. 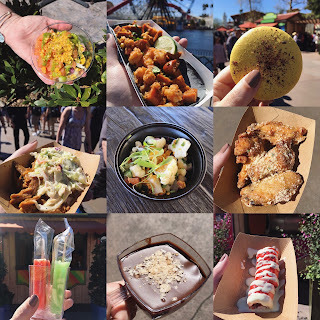 What was on the market basically had no flavor and the texture was like chewing on a piece of cardboard. Another option was to make your own, which wasn't always an easy task. It was lots of trail and error, in my case mostly errors and failed attempts. Now that gluten free living is more mainstream it is fairly easy to find delicious gluten free breads. Not all of them are a decent size to actually make a sandwich of though. Some breads sold in grocery store for consumers are so tiny it barely is the size of the palm of your hand. Often to make a meal out of it you have to make 2 sandwiches which basically uses 4 total slices of the bread. And sometimes the loafs are tiny, meaning there are barely enough slices in the loaf to last a few days. If you remember last year I discovered BFree Pita Bread and I loved it. In fact I still have some in my freezer I almost forgot about. 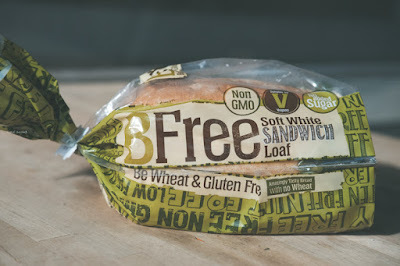 Well as you know I often discover new products while grocery shopping, I noticed that the same company BFree also had a loaf of bread. You know I had to try it. I was actually excited to try this bread because the slices looked so much longer than I have had in other gluten free breads before. One thing I noticed right away on the packaging is that there is no added sugar. While I am not yet sugar free I can relate to it being very frustrating that sugar is in just about every food product out there. It is even in products you would least expect it to be as well. Despite this being a "white bread" it is actually a healthier bread based on the ingredient label and packaging. It is free of wheat, dairy, soy, egg, and egg (it does contain corn though). This sandwich bread is also vegan, non-gmo and high in fiber. You can certainly read more by visiting their BFree Foods website. 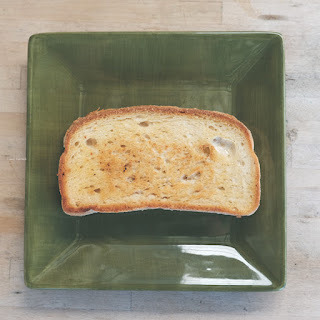 I like that it is a much larger slice of bread but it is too long to fit in a traditional toaster. 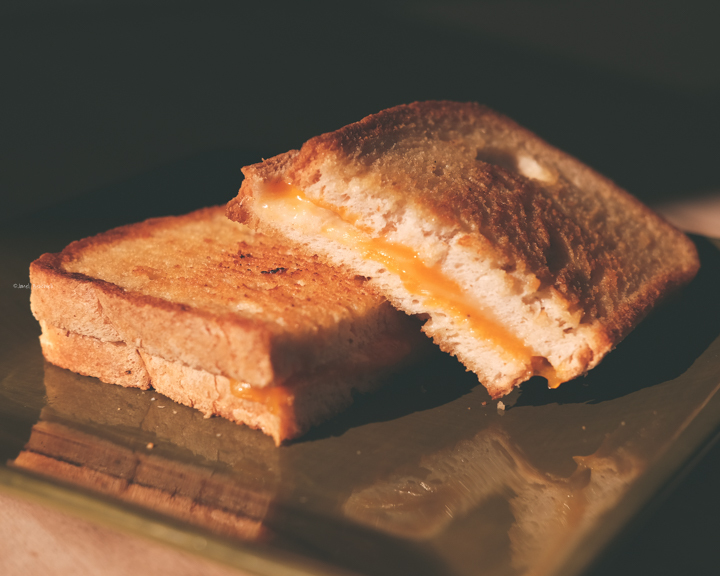 The bread does grill up nicely and makes a perfect grilled cheese sandwich. It is a very filling bread, I was not hungry after making my sandwich with only 2 slices of bread. To me it mostly tasted like a sourdough bread, which I really liked. I haven't had a gluten free sourdough bread ever. I enjoyed the taste and texture of the bread when grilled. I have not tried it straight from the bag only grilled and toasted so far. I'm not sure I would use this myself for daily use but I definitely loved it and would use it. I think it would go perfect with a pasta dish, ooh especially if you turned it into a broiled garlic loaf. Now I have a special treat for you. My grilled cheese recipe. Butter one side of each slice of gluten free bread with real grassfed cow butter (Kerrygold is my favorite). Take it off the grill and enjoy!